It’s official guys, Gal Gadot has been cast in the role of Wonder Woman for the upcoming superbero movie Batman vs Superman. The Isreali actress and model is best known for her role in the recent Fast & Furious films. She will join Henry Cavill as Superman and Ben Affleck as Batman. 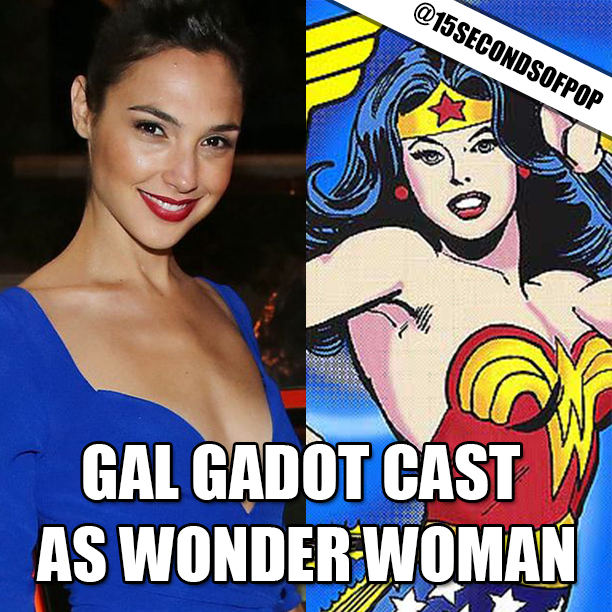 What do you think of Gal Gadot as Wonder Woman?